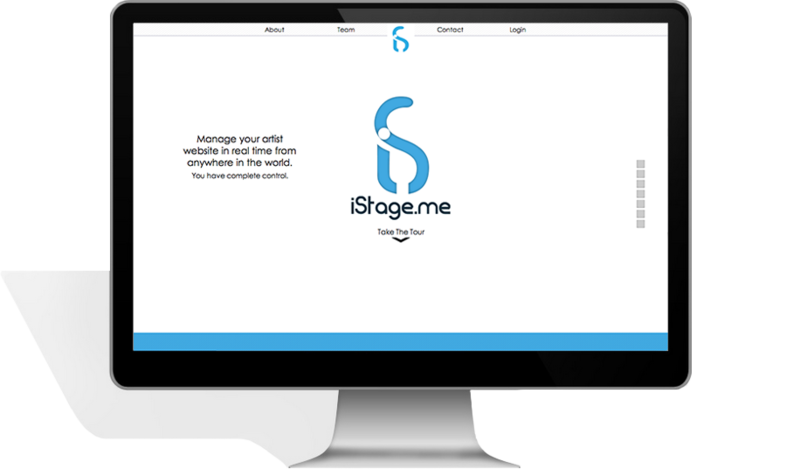 iStage.me started with the idea that bands around Nashville needed websites and needed to be able to maintain them on their own. With that (and a Labour Day weekend's worth of intense php programming) iStage.me was born. The front end was designed with Hein Zaayman and myself. 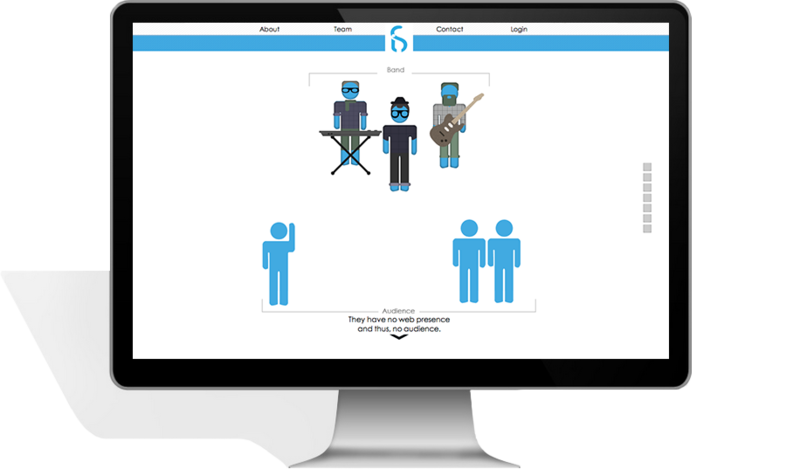 It features some custom made fonts, graphics and icons. 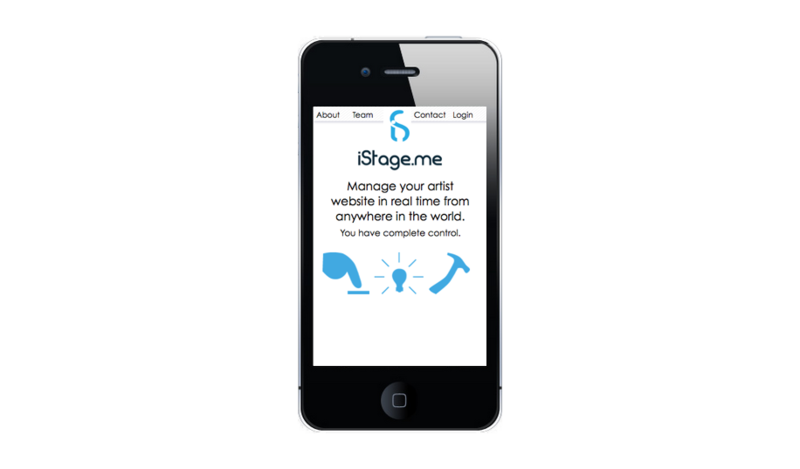 I developed it to be fully responsive and very intuitive for users. Once you sign in, you get to the large part of the code. This entire back end was written in php and uses calls to a MySQL database to update a users website.